The number of privately owned cars registered last year saw unusual growth despite a smaller supply of Certificates of Entitlement (COEs), and as Singapore's vehicle population shrank to a two-year low. The latest figures released by the Land Transport Authority showed that the total vehicle population dipped by 0.5% to 957,006, the lowest since 2016. This was largely on the back of a drop in the numbers for taxis and private-hire cars, as well as fewer motorcycles. The taxi fleet has shrunk to 20,581 - its lowest in more than 10 years - because of competition from private-hire cars. 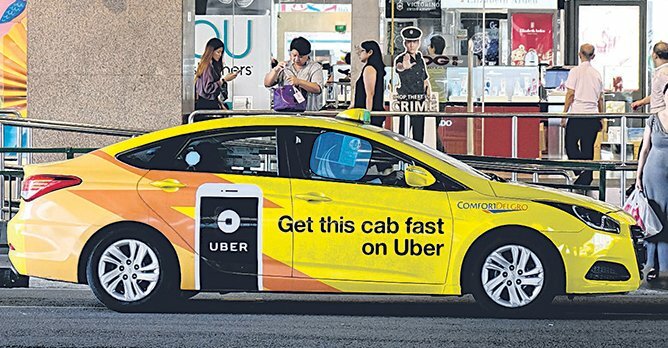 Private-hire car numbers dwindled due to American ride-hailing firm Uber's exit in March last year and rules requiring drivers to attend a course and obtain a licence. The motorcycle population was likely to have been impacted by the National Environment Agency's offer of $3,500 for riders to scrap their older vehicles. Singapore Motorcycle Trade Association Vice President Norman Lee said the dwindling motorcycle population was a 'result of past policies', such as motorcycle COEs contributing to the Open COE quota until 2017. Open COEs are secured almost exclusively by car bidders, so motorcycles lose a portion of their COE supply - which eventually influences motorcycle population - year by year. But the passenger car population grew by 0.9% to 551,575 last year despite fewer COEs. The COE quota for cars contracted by 7% last year. Industry watchers reckon this had to do with Uber's exit and with it, the halt to an aggressive private-hire fleet expansion. As a result, car COEs previously soaked up by Uber and other private-hire firms all went to individual car buyers. LTA statistics seem to bear this out, as this was the first growth in car numbers since Uber and Grab made their debut here in 2013. 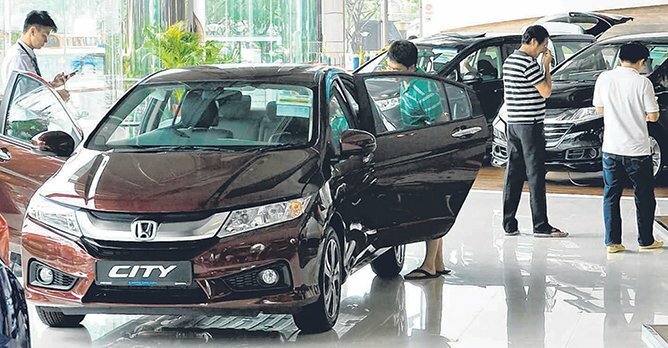 Mr. Ron Lim, Head of Sales and Marketing at Nissan agent Tan Chong Motor, said the phenomenon could also be due to more people holding on to their older cars. The number of COE revalidations - extending the lifespan of a COE's 10-year tenure by paying a prevailing quota premium - for last year is expected to hit a record of some 37,000, up from around 31,000 in 2017. The LTA has not yet completed the tally for revalidations last December. Mr. Lim observed that the majority of revalidations were for five years (instead of 10), and this will mitigate the cyclical drop in COE supply in the coming years. Rightfully, the number of revalidations should not result in more cars on the road because more revalidations would result in fewer COEs (supply hinges on the number of vehicles deregistered or scrapped). But motor traders said because there is a lag of up to several months between the time a car is deregistered and its replacement COE is used to register a new vehicle, population anomalies can occur. Nanyang Business School Adjunct Associate Professor Zafar Momin noted that there were more registrations than deregistrations for the year. "This was the main reason that the car population for private cars went up despite a tight supply of COEs," he said. "For almost all other categories of vehicles, deregistrations were in line or higher than registrations." 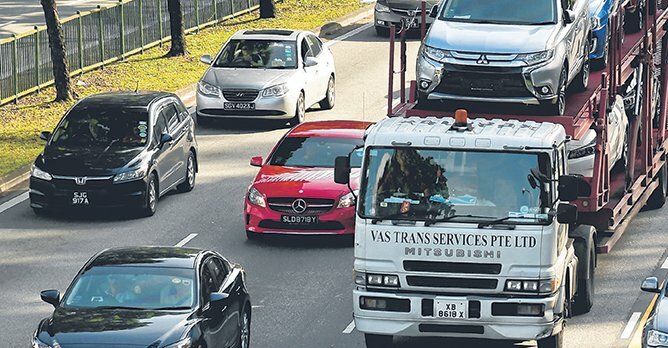 Singapore University of Social Sciences Transport Researcher Park Byung Joon said that relatively low COE prices last year may have contributed to the latest car population figures. "More people found that cars were affordable," he said. "2018 was a good year to buy cars."